Ok so I thought the toddler years were rough, we had incidents of self done hair cuts (not once but 3 times because no matter where we hid the scissors if she felt she needed a new haircut she would find them), temper tantrums, clothing fights and other things that made me think WTH! 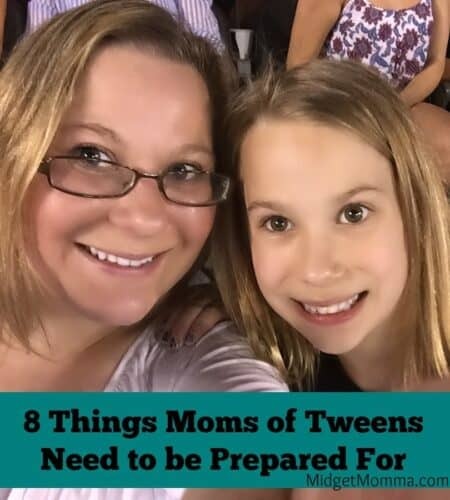 However as we enter the tween stage and are dealing with the tween stage there are things you need to know about, things you as a mom need to be prepared for. Trust me, if you drank wine during the toddler years you will be wanting to drink some during the tween years as well you will also have a TON of joy that comes from going thru it as well. Questions… Hard to answer Questions. Hard to answer because well the answer is not known and no answer will be right! 1.”When will I hit Puberty”? As their friends start to hit puberty especially if they have older friends the question of “when will it happen to them” is going to happen. Daily. No answer you are going to give is going to be the right one, and don’t say “when the time happens” as your answer because the next question will be “well when is that time”. I am not sure there is even a good answer to give to this question. 2. “Do my armpits stink yet?”. Ok so you and I as moms are like why in the world would you WANT to stink? Simple answer, because then they can wear deodorant. You know the light blonde leg hair that can only be seen with a magnifying glass, yea that hair! That is the hair they want to know if you can see. You thought it was bad when you couldn’t find “the shirt”, we all know that feeling for a toddler amplify it by like 100 for a tween. The look they are going for will change daily, the shoes that fit the day before will be to big the next day. Things that make you go Huh?!? Plucking of eyebrows that will make you get creative with your eyeshadow, mascara and eyeliner so they do not walk around with only one eye brow, or 1.5 eye brows depending on how much they plucked. Daily. What they enjoyed yesterday they will hate the next day. Toddlerhood flashback anyone? I am not sure if that is the right word for when they are a tween but it is the best word I can think of. Melt downs about things like the eyebrow plucking they just did, will somehow be your fault. Don’t try to reason with why it is not, it will only aggravate you. They will be able to do more on their own, they will be able to help out. They will be more helpful. Although sometimes they will help out more then needed or you want them to but go with the flow. 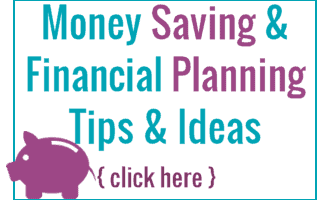 It will help you keep your sanity. The conversations you can have with your tween will be ones that are interesting, they will share about themselves, their likes, their dislikes and their dreams for themselves. The conversations will be enjoyable, you will be able to connect more and know them as a person. The way they love will change, they become more understanding about how love works and love that they feel. They will no longer have unconditional love just because someone is “related”, they will choose to love those around them based on their actions and how the people act. They will be able to tell when someone else loves them. This is great thanks and spot on! My 11 year old is asking these questions because her friends are getting their period and wearing bras etc etc. she wants nothing to do with all that and trying to reason with her as to why she needs a bra because a cami with a shelf bra isn’t enough is a losing battle. Showers and stinking as well! The only deodorant that works is the clinical stuff and this girl and getting her to get in the shower is a daily battle! I don’t understand how she thinks it’s except able to walk around dirty. Any advice?